With Scotsman, entertaining is easy. A companion fridge from Scotsman means you’ll never have to rifle through your overstuffed refrigerator for party supplies again. Whether it’s a companion fridge, wine storage or an ice maker, Scotsman combines efficiency with over a half-century of innovation and superior customer service to bring you some of the most innovative products on the market. 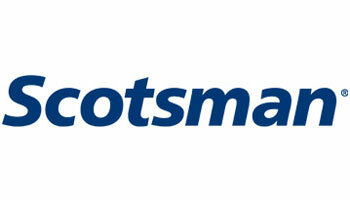 Today, there are more than a million Scotsman ice machines in more that 100 countries worldwide. Experience entertainment made easy with Scotsman at Modern Kitchens today.